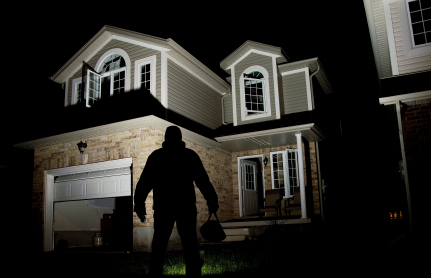 The number of home burglaries traditionally spike in the summer months. Light timers and Fake TV are excellent solutions to deter burglars. Also, playing anti-theft home occupancy sounds MP3 or a CD (sells on Amazon) in home while away is great way to trick burglar that someone is in.